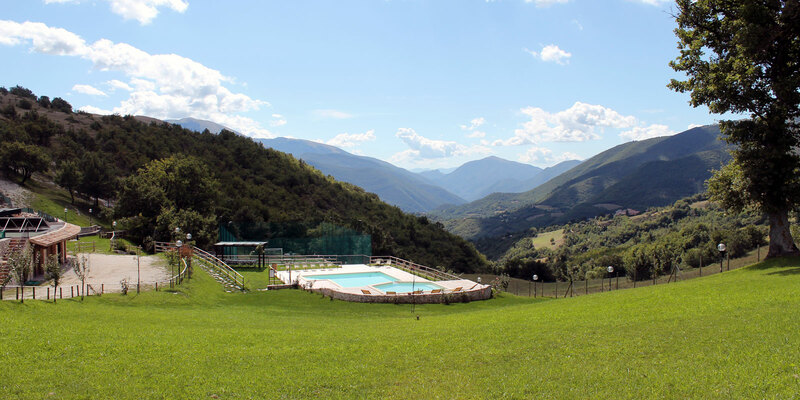 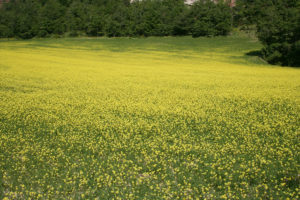 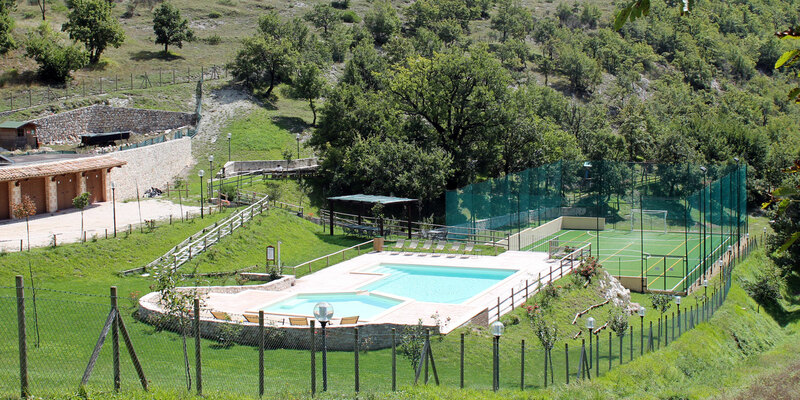 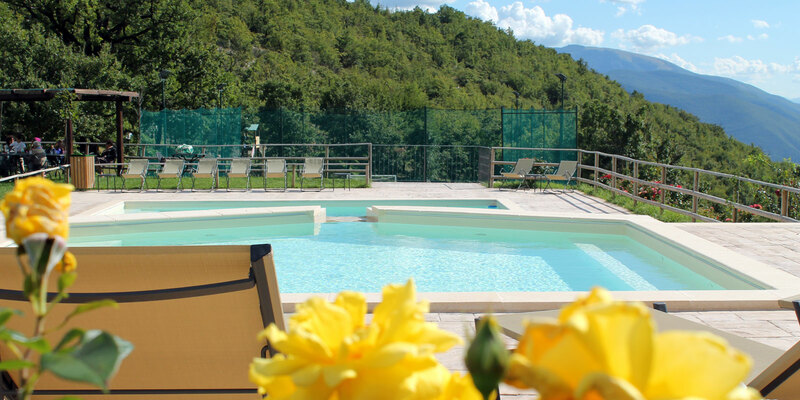 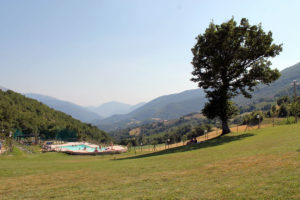 At the altitude of 900 metres, surrounded by Valnerina mountains and close to the Sibillini Mountains Park, there is the small village of Piedilacosta, in the city of Vallo di Nera (one of the Most Beautiful Italian Villages). Agriturismo Agricultural Farm ‘ValnerinA‘ rises up in 2005, from the recover of some unused factory buildings of the adjoining farm, that produces and sells typical biological local products, as splet, lentils, chick peas, fruit and truffles; any processing stage takes place inside the farm. 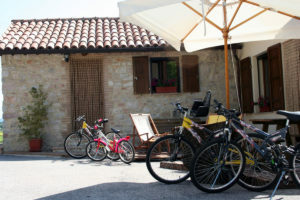 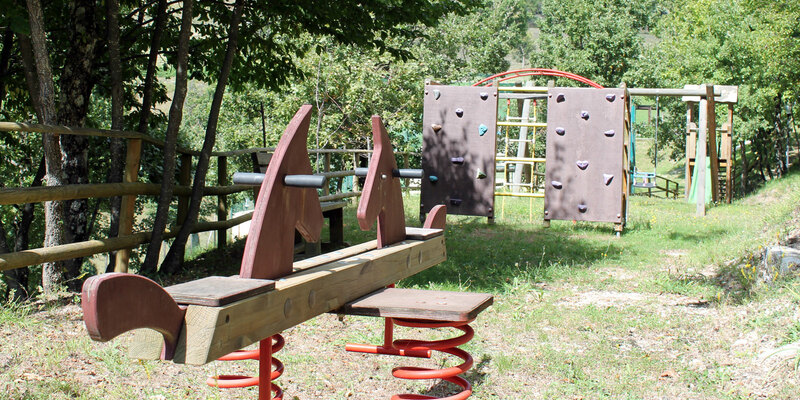 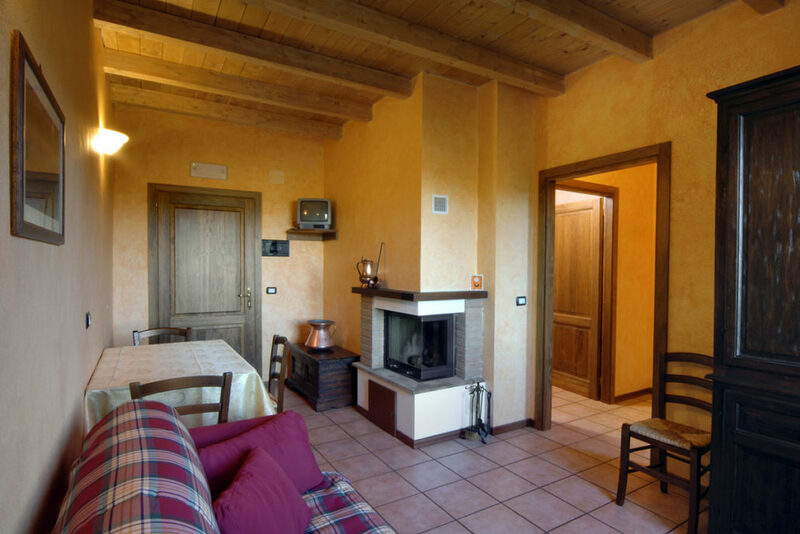 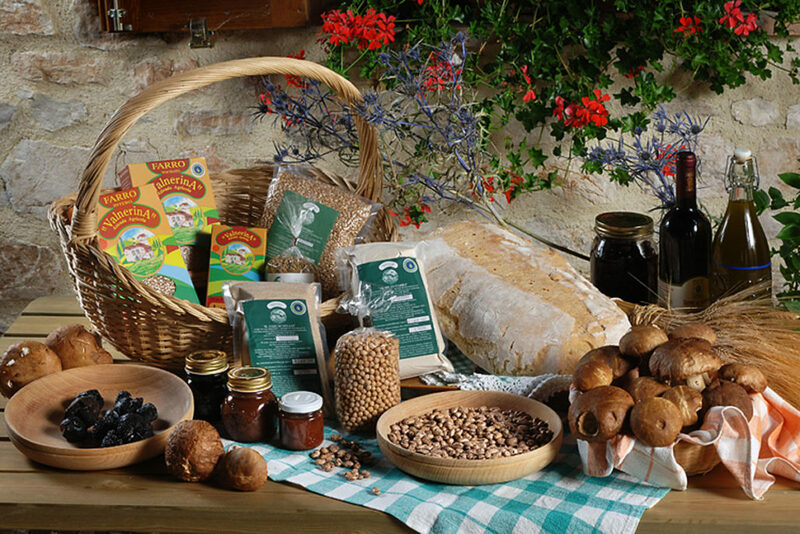 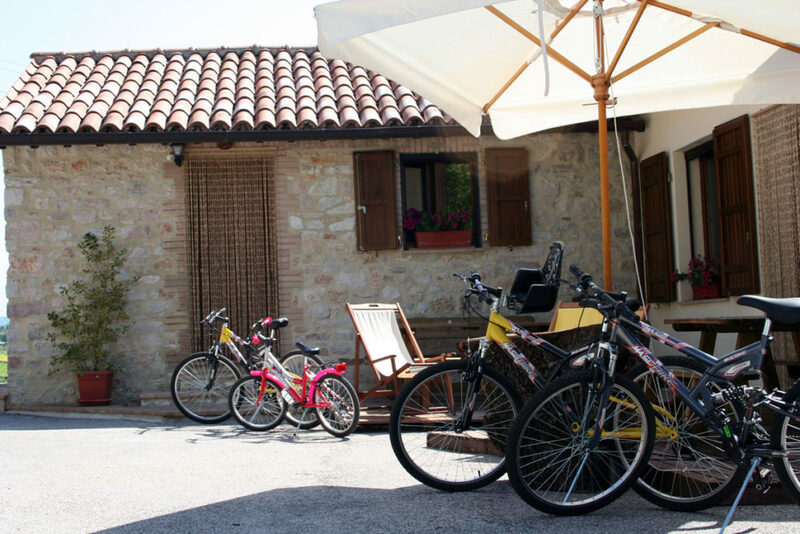 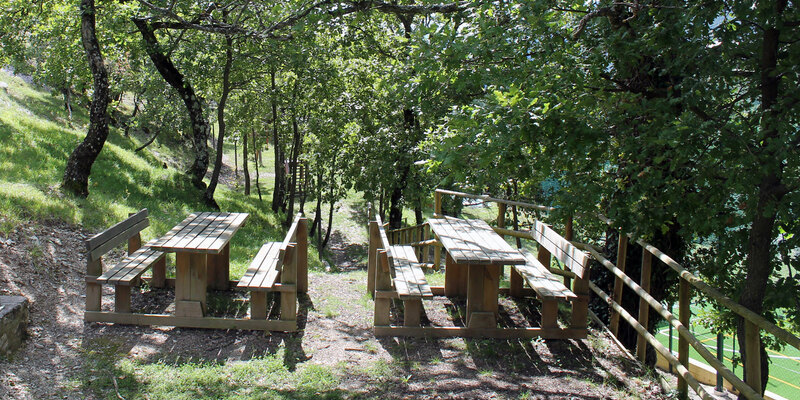 The goal is to approach tourists to our beautiful country, by inviting them to participate in local workmanship, or in a walk in the woods surrounding the Agriturismo (also by mountain bikes), in touch with the wonderful Valnerina environment. Come to visit these beautiful lands!